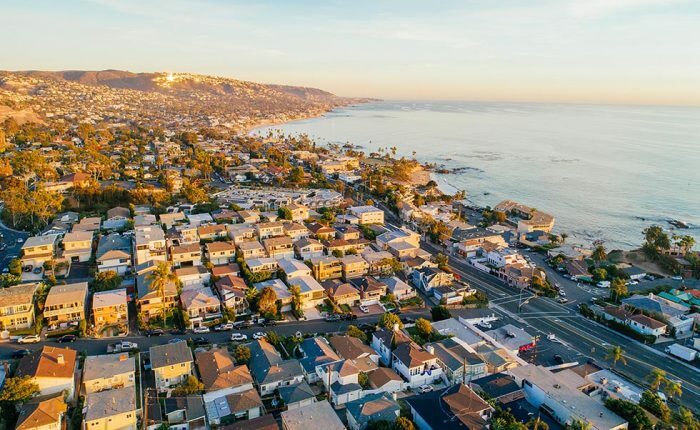 Sustained home price appreciation pushed home-equity gains up significantly in Western states in the first quarter, with California at the front of the pack. 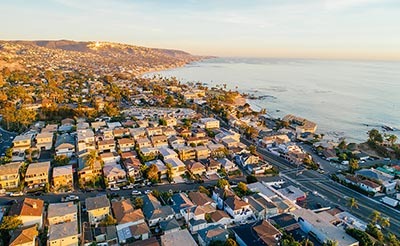 That’s according to CoreLogic’s latest Homeowner Equity Insights report, which says that the average California homeowner gained $51,000 in equity between the first quarter of 2017 and the first quarter of 2018. In a statement accompanying the report, company President and CEO Frank Martell said that he expects homeowners in Western states to continue to see substantial equity gains, thanks to robust economic growth and increased buyer demand. Nationwide, the number of homes with negative equity dropped by 21 percent year over year in the first quarter to 4.7 percent of properties with a mortgage. Of the 10 major U.S. housing markets for which CoreLogic tracks that statistic, San Francisco had the lowest number of homes with negative equity, at 0.5 percent. Bay Area homeowners are doing particularly well when it comes to accruing home equity. Last month, ATTOM Data Solutions’ latest U.S. Home Equity & Underwater Report found that San Jose and San Francisco have the most equity-rich homeowners in the U.S., a respective 66.1 percent and 56.0 percent as of the first quarter. As one of California’s least-affordable counties in the first quarter, San Francisco’s housing market can be particularly tough on teachers, but the city is taking measures that will help ease educators’ financial burdens. A realtor.com report says that San Francisco has allocated $44 million to build up to 150 subsidized housing units for teachers on the western side of the city. The apartments could house as many as 90 teachers, with the project expected to take at least three years to come to fruition. In Silicon Valley, the city of Santa Clara has already been lending teachers a housing hand for the past 15 years. That city’s school district offers its teachers 70 apartments that they can rent for about 60 percent of market rate. The number of Bay Area residents who report extreme difficulty finding housing increased over the past year, and it’s leading nearly half or locals to consider moving to more affordable communities. Those are two key takeaways from recent surveys from public-policy advocacy group Bay Area Council, in which 76 percent of respondents said that housing is much or somewhat harder to find now than it was in 2017, compared with 64 percent who reported the same in last year’s poll. A near equal number of local voters say that the Bay Area’s pronounced and prolonged housing shortage could negatively impact its thriving economy. Forty-six percent of local residents told Bay Area Council that they were ready to leave the region within the next few years, up from the previous two surveys, while 52 percent of millennials are planning an exodus. Of those Bay Area residents who are thinking of moving, 61 percent say that they will leave California for states like Texas, Oregon, Nevada, and Arizona. The number of Americans who believe it is a good time to sell a home rose again last month, though they are still not particularly optimistic about buyers’ prospects. Fannie Mae’s Home Purchase Sentiment Index rose to 92.3 in May, reaching an all-time high for the second consecutive month. Nearly half of those surveyed – 46 percent – say that now is a good time to sell a home, up by 14 percent year over year. Less than one-third or respondents think that now is a good time to purchase a home.